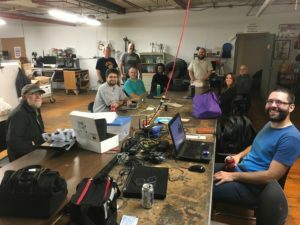 We Learn, Make, and Share ALL THINGS 3D PRINTING! 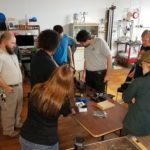 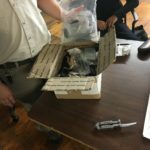 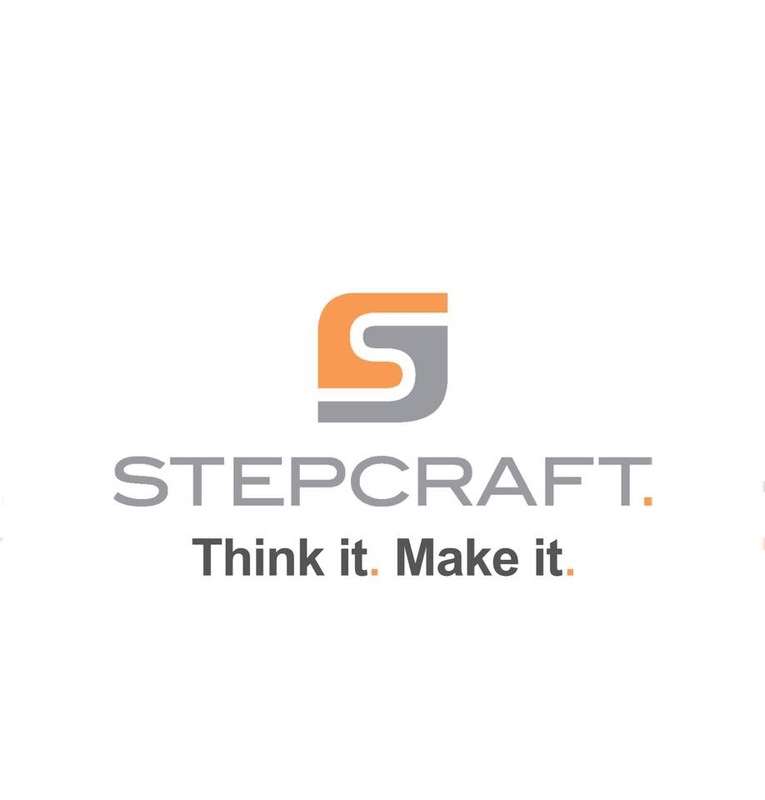 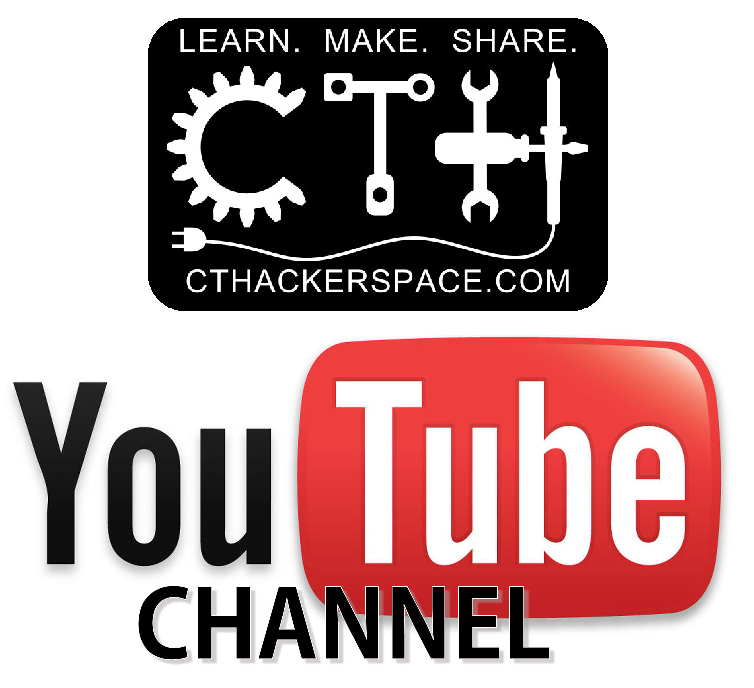 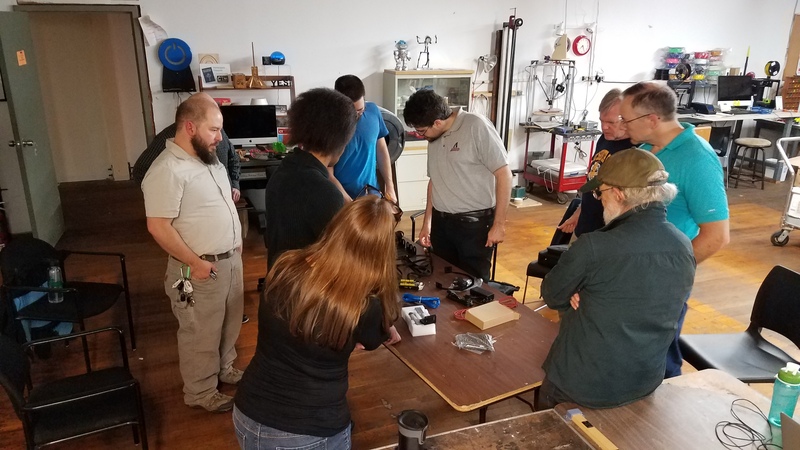 CT Hackerspace welcomes the Connecticut area Home Shop Machinist group on August 14th at 2pm. 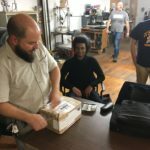 The Connecticut area Home Shop Machinist group is a local community of Hobbyist machinists and enthusiasts. 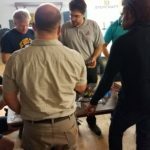 This is an excellent opportunity to meet other hobbyists and learn new techniques or share your projects with others.